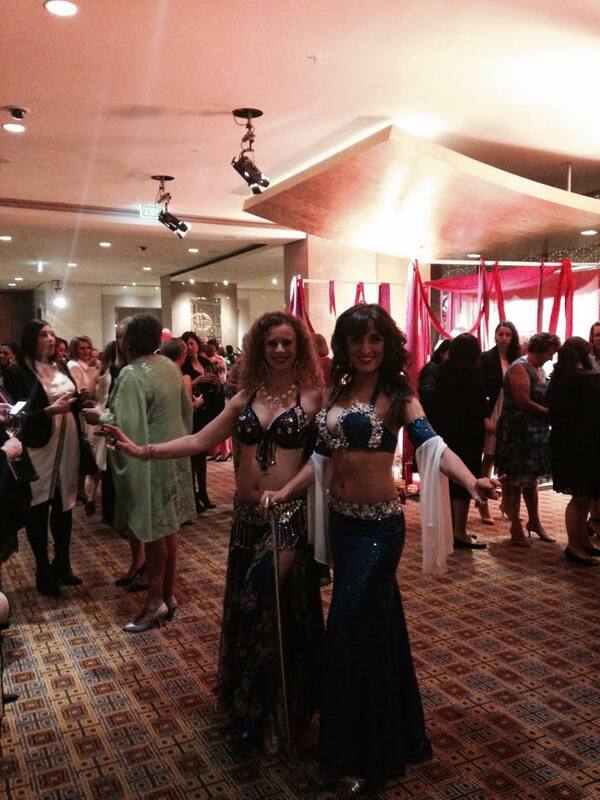 PAN was part of the ‘Diamonds are girls best friends’ charity gala at the Crown Casino with amazing belly dancers. 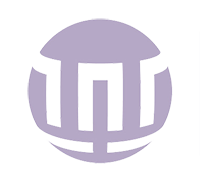 Fantasy and Romance – Melbourne Authors Virtual Tickets Can Make Your Association Money. No, Really.